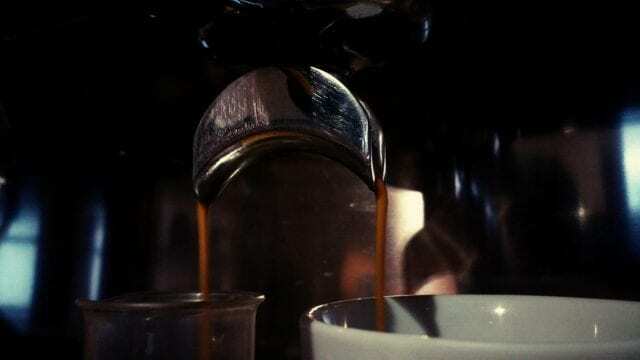 If you’re an experienced barista, you may sometimes struggle to pull the perfect espresso shot. If you’re a newbie, you’re definitely going to find it difficult. But don’t worry. Not only does practice make perfect but I’m going to share some tips with you. They’ll help you produce better, more consistent shots every single time. And adopting these habits will allow you to improve even faster. Please note: the following technique is based on beverage volume versus extraction time, not considering the beverage weight. Check out a different calibration method at the end of the article. Before we begin, I want to share one crucial piece of advice with you. No matter your technique, recipe, or equipment, the key thing you should focus on is consistency. Make sure that you do things exactly the same way every single time – unless you’re experimenting with variables, of course. And in this case, make sure to change just one thing at a time. 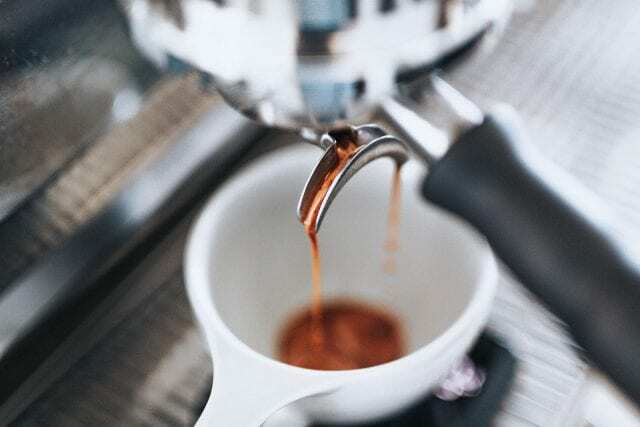 By keeping everything else consistent, you can be confident that this variable really is the cause of any differences in your espresso flavor, TDS, or customer satisfaction. And finally, to help you stay consistent, take notes. Record your method and any experiments you make. Consistency is key. It will help you to evaluate your technique and ensure that, when you do pull a mind-blowing shot, you can repeat it the next time and the time after that. But that’s too much for now. Let’s keep it simple: The coarser the ground coffee is, the faster the extraction will be. The finer the ground coffee is, the slower it will be. Okay, let’s start putting all this theory into practice! How Much Coffee Should You Use? To answer this question, check your basket volume. There are many different formats and volumes for baskets. Normally a double portafilter basket fits 18 to 25 g of ground coffee – but confirm exactly how much before you begin grinding. 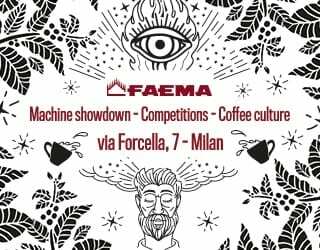 What’s more, make sure that every portafilter in the machine has the same size for its different groups. Most manufacturers define their filter capacity by mass (grams), not volume (ml). This means we have one more thing consider: coffee density. Different coffees have different densities and so you’ll need to either dose by weight or experiment with every new coffee. Use a scale to measure the doses. Be consistent. If you have an automatic grinder it will be easier; if you have a manual dosing grinder, you’ll have to practice a lot more to get your technique perfect. It’s a skill worth refining. If you work in a high-volume shop, you may find that you don’t even have time to weigh every shot – making dosing by sight vital. SEE ALSO: Weighing Shots in Service: Insanity or Essential? Okay, let’s go back to our formula for espresso brew time. We have the beverage volume (30 ml, as per the World Barista Championship guidelines) and the coffee dose (check your basket). Now we need to work out the ideal grind size. 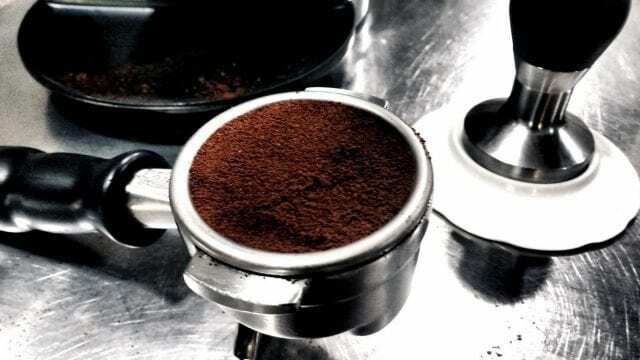 While you need a fine grind for espresso, you’ll still want to vary it for different beans. So how do you know what grind size is right? 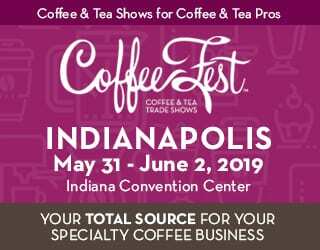 First, try to reach the recommended extraction time (25–30 seconds) and then try to find the best-tasting and best-extracted shot within that (whether you judge it by taste or by TDS). Do this by adjusting the burrs. 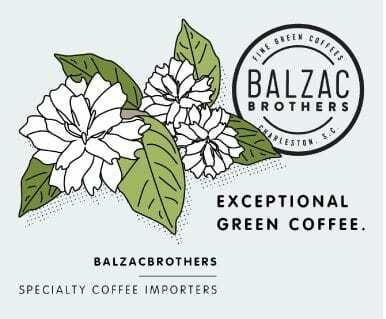 Remember to taste every single extraction and take notes. With some practice, you’ll start to understand your coffee behavior on slower and faster extractions. With this knowledge, you’ll be able to achieve the sensory profile you have in mind. 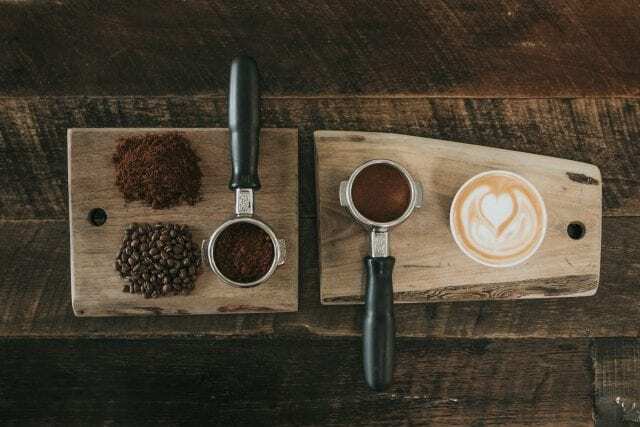 One last thing about grind settings: even after you’ve found your ideal profile for a particular coffee, be aware of variations throughout the day. Extraction time tends to vary as the environmental conditions do (especially as relative humidity changes and the beans absorb some of that moisture in the air). You’ll need to keep pursuing your ideal sensory profile, tweaking the grind settings as required. 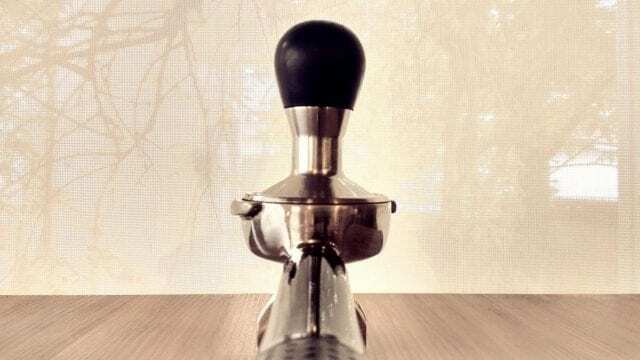 There are two things to consider when tamping: level and pressure. First of all, your puck needs to be as level as possible. This is a serious matter. If you tamp when the puck is just a little uneven, that pressurized hot water also won’t make its way through the coffee evenly. Instead, it will find the shortest route and go through there, sometimes making an even larger hole in the puck. The result? A mixture of over- and under-extracted coffee, which will taste bitter and sour respectively. (And an inability to repeat your shots.) Note: you can spot this issue through channeling, especially if you have a naked portafilter. 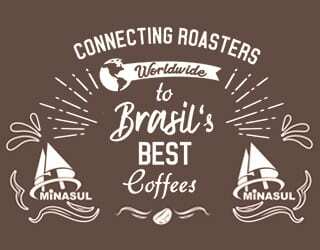 There are many different tips for ensuring even coffee distribution – and you’ll find that many of them are controversial. However, a gentle tap pre-tamp (never post-tamp!) is generally recommended. So, once you’ve distributed your coffee as evenly as possible, it’s time for the magic moment itself: tamping. Try to do it in one clean, sharp move. And how hard should you do it? There are many different views on this. Some people say that it’s necessary to tamp very hard (around 30 lb) while others say to push it gently. If you run some tests, you’ll see only a tiny relationship – if any – between your force, the extraction time, and the flavor profile. So I recommend you don’t waste your energy. Save it for other things. In other words: it doesn’t matter if you tamp hard or not. Just do it consistently over time. 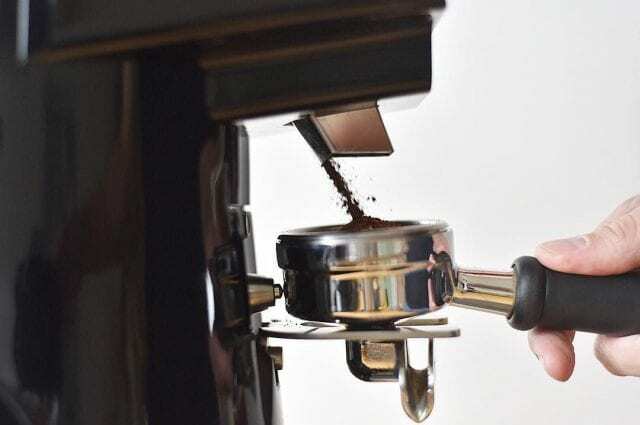 One last tamping tip: To check your puck is level, you can raise the portafilter to eye height with the tamper still on top post-tamp and then twist the pipe to inspect it from different angles. If you see something wrong, you can try to fix it. 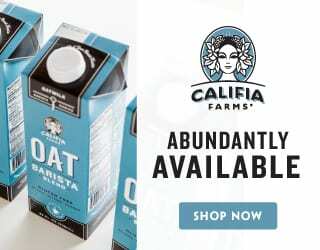 But be aware that each time you adjust the coffee, you may cause bigger issues. So now it’s finally time! You can pull that espresso shot and be confident that it’s going to be good. Don’t forget to flush water between extractions. Try to instantly switch the button once the portafilter is attached. Check the dosing cup and the espresso cup before attaching the pipe – and go! P.S. Remember that I promised to give you an alternative method? Check out this video from Tim Wendelboe! Written by Ivan Petrich of Coffee Lab.